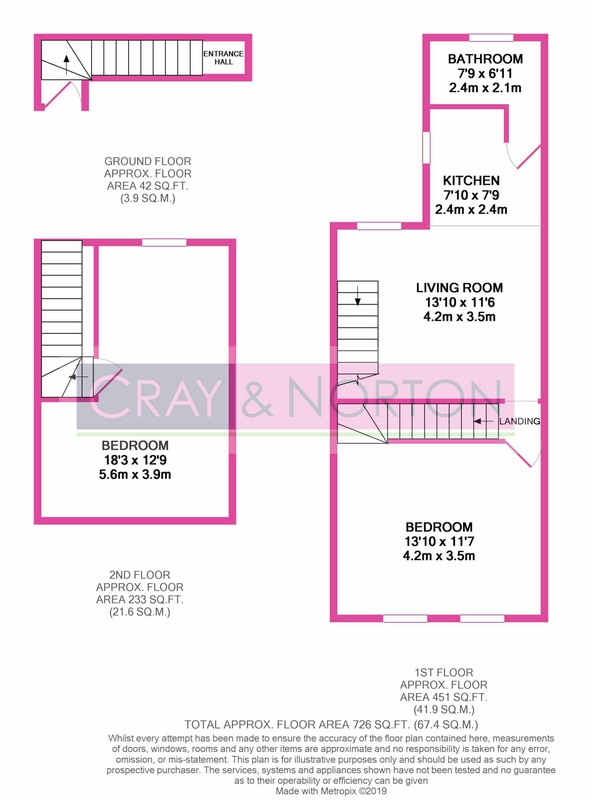 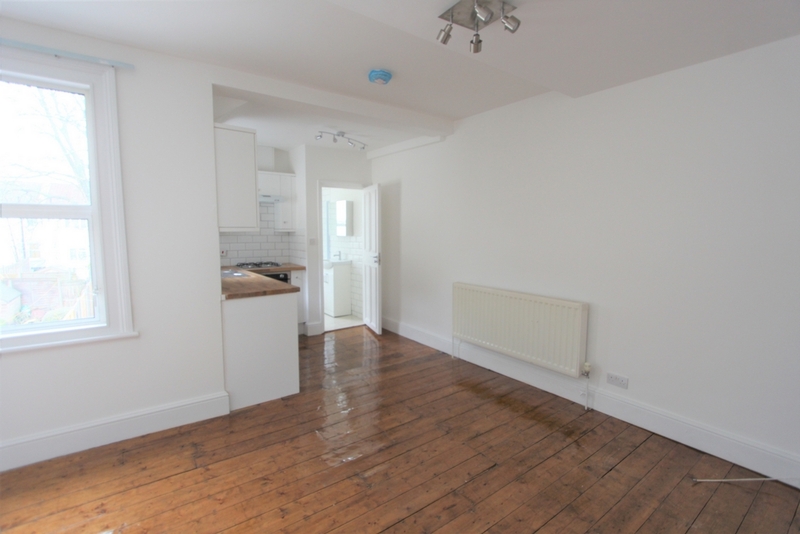 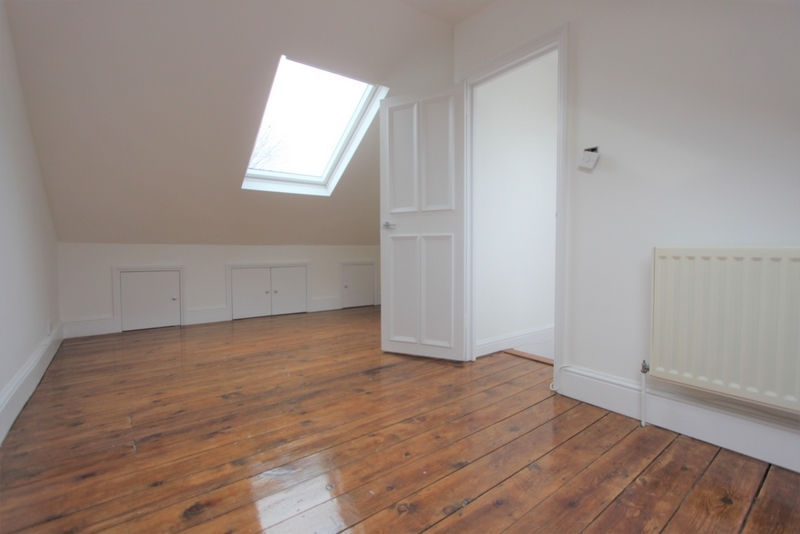 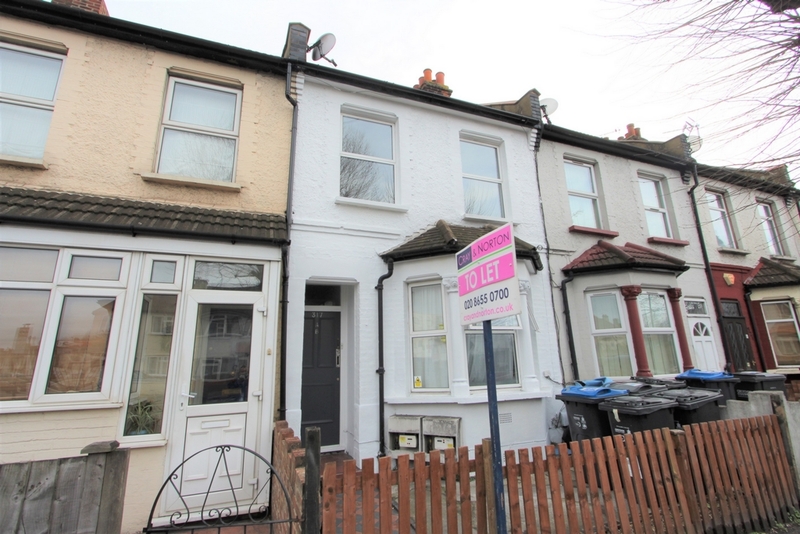 Cray & Norton are delighted to present to the market this newly refurbished, two double bedroom, split level flat. 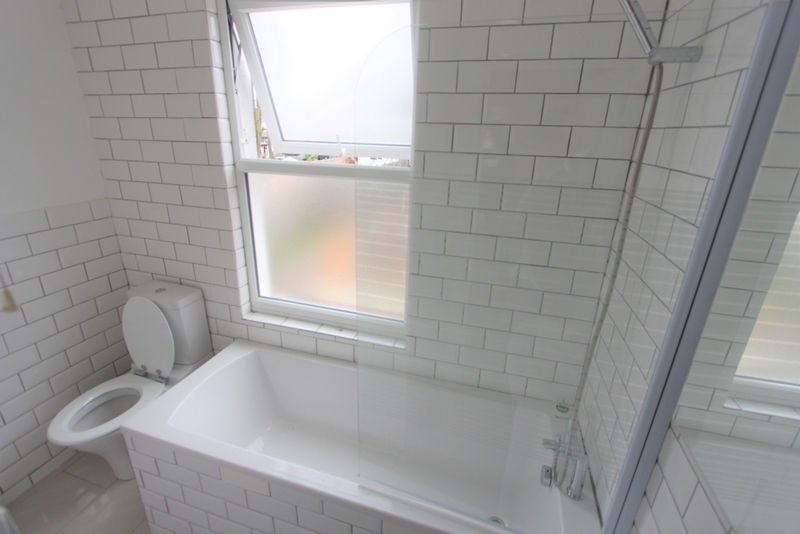 The property has been tastefully decorated and refurbished to a high standard to include newly fitted kitchen, new bathroom, lovely wood flooring, central heating and double glazing. 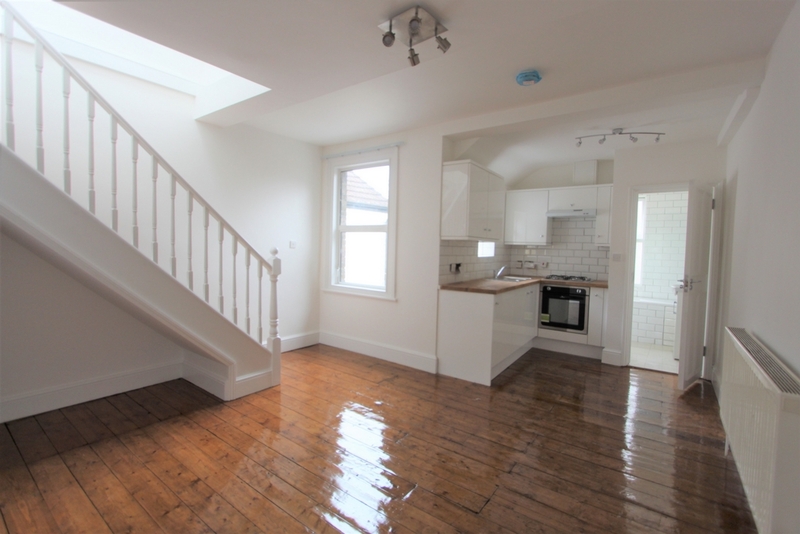 The property would be ideal for sharers, couples or families and we would strongly advise internal viewing. 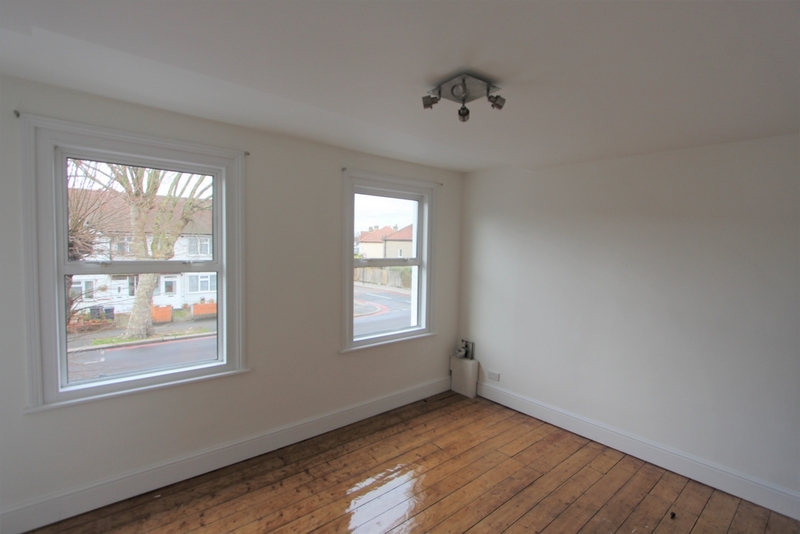 Available from mid-december, unfurnished.